Free Office Design, Free Assembly, Free Delivery. Withy Grove is at the forefront of office based design and bespoke furniture solutions. 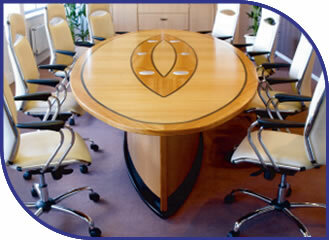 We are proud to design, produce, and install office furniture that works effectively for you. Our capabilities also include the design and implementation of innovative storage solutions, aesthetically pleasing reception areas and bespoke management board rooms, at a price to suit all budgetary requirements. Content © 2006 Withy Grove Limited - Company No. 648065 - VAT No. 170174974 - Web Design by Deepblue Digital.